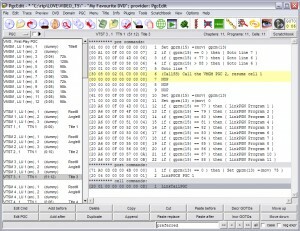 Other Tools P list downloads. 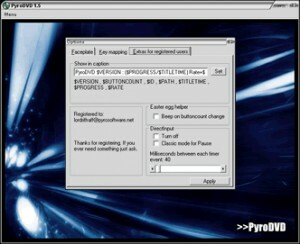 An application that enables you to watch movies on a Pocket PC or Portable Media Center. Fast convert DVD to 3GP, 3G2, MP3 and AAC for cell phones with good quality. 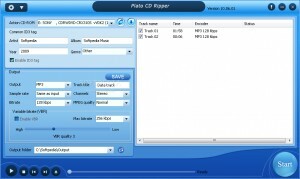 Easily converts DVD to MP4 / 3GP / WMV / MP3. 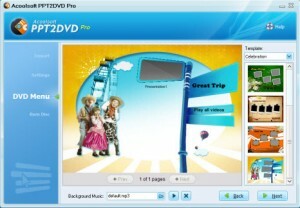 Helps you convert your popular DVD Movie to PSP compatible format with ease. DVD Copy. Burn DVD to DVD without any loss. Copying DVD is just one click. Helps you convert your popular DVD Movie to PPC compatible format with ease. Will convert convert your favorite DVD videos to Zune format with ease. Will convert your favorite DVD videos to AVI XviD format with ease. 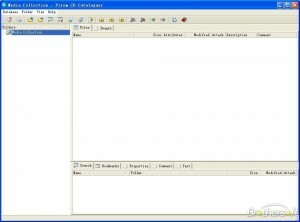 Will convert your favorite DVD videos to PSP format with ease. Will convert your favorite DVD videos to PPC format with ease. 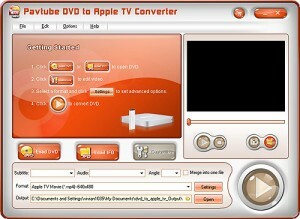 Will convert your favorite DVD videos to Apple iPhone format with ease. Will convert your favorite DVD videos to Apple TV format with ease. Will convert your favorite DVD videos to 3GP format with ease. Will convert your favorite DVD videos to WAV or MP3 format with ease. Convert your favourite DVD Movie to File for playing on several mobile devices. This application will help you easily convert your DVD movies to FLV videos.